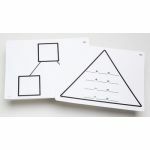 Includes 10 durable 9" x 12" mats made of flexible plastic. 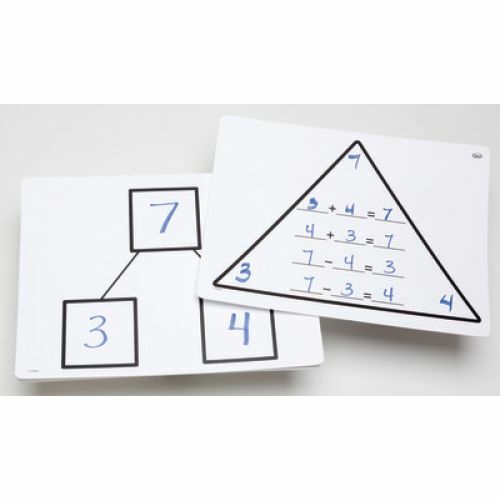 For use with dry-erase markers. 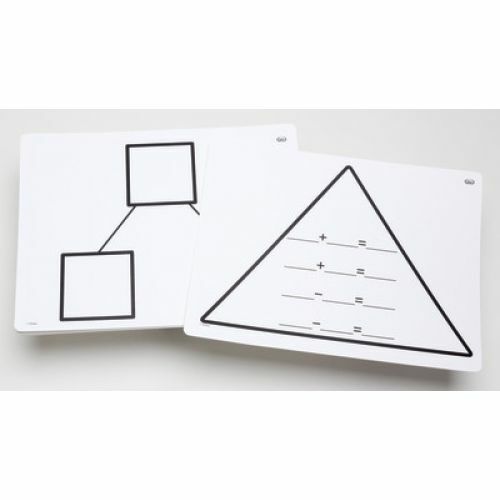 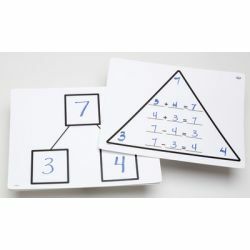 Mat features an addition fact family triangle on one side and a number bond on the other.